Art-bruk is a company which is involved in a variety of construction works ranging from laying cobblestone, road works, deconstruction, electric works, debris transport to sanitary works. Long experience, professional tools and machines and an individual approach to every project are the standards we employ in our activities. The company also offers professional advice and helps our customers to design and apply practical solutions. Art-bruk specializes in cobblestone laying. We offer a range of quality materials in numerous colours and styles as well as refurbishment accessories. Our company cooperates with leading manufactures and market leaders in our region (Lublin, Puławy, Świdnik). Our staff are highly qualified and experienced. We own specialist equipment. Art-bruk is fully committed to any project we undertake. Our motto is a professional approach to what we do. Art-bruk is also involved in executing the EU co-funded projects. 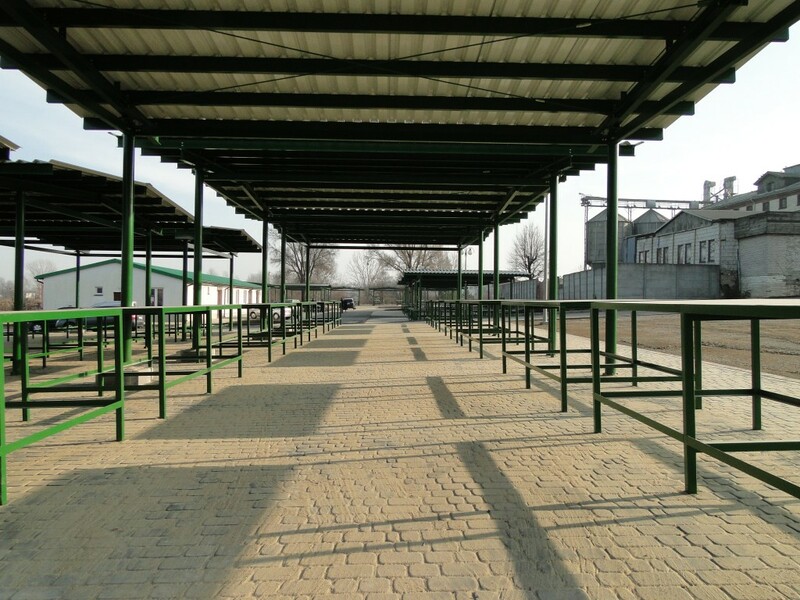 In 2013 we implemented two projects and received funding within the Lublin Voivodship Regional Operation Programme 2007–2013. They were both aimed at increasing competitiveness in the business area we operate as well as broadening the scope of our services. 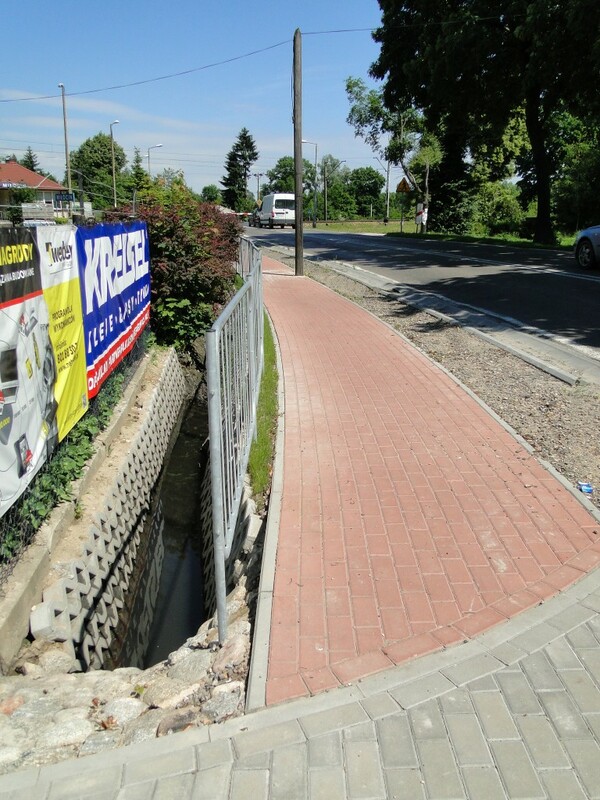 Produkty i usługi: Construction services (specialized in cobblestone).